The Running Trail. A few weekends ago, I took my GoPro with me on a run through the woods. As I came up a hill the sun had finally come out and was coming through the trees. 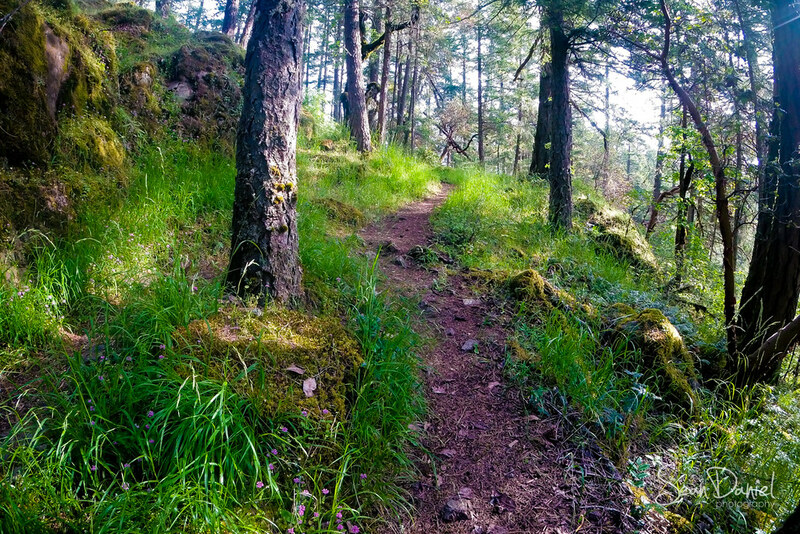 I absolutely love running on this trail in Thetis Lake Regional Park..